Students have two opportunities to begin the online A.S. in Emergency Services Administration each year. The next start date is June 10, 2019. We offer rolling admissions, so there is no deadline to apply. However, we recommend submitting your application as soon as possible, as the application review process will end two weeks prior to the start of each semester. A minimum 2.0 cumulative GPA on a four-point scale. 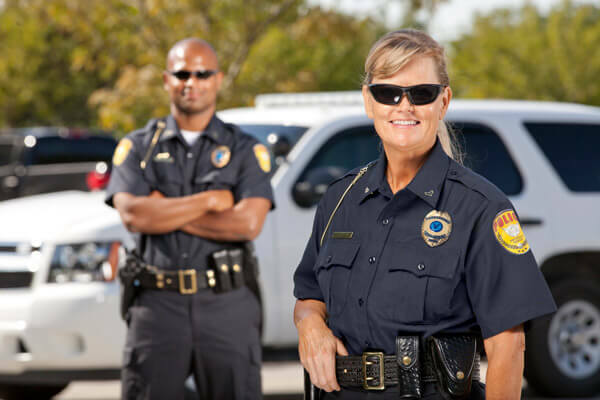 Students who have received public safety training may be eligible to earn Life Experience Credits. G.I. Bill benefits are also available and military personnel can benefit from the Concurrent Admissions Program (ConAP), which allows soon-to-enlist or currently enlisted military personnel to enroll in and complete college courses while they continue their service commitments. An Enrollment Counselor can help you navigate your options. Official high school transcripts and all previous college transcripts. See below for more information. Personal statement/essay that demonstrates your intellectual promise and your motivation to engage in college-level work. International Students whose native language is not English must submit a minimum TOEFL score of 80 or a minimum IELTS score of 6.5. International students in this program are not eligible for an F-1 visa. Note: SAT scores are not required for College of Professional and Continuing Studies applicants. Please note that high school transcripts are only required for students who have not completed a minimum of 30 college credits. To learn more about Adelphi University’s online A.S. in Emergency Services Administration and download a brochure, fill out the fields below or call us at 888.252.4110 to talk with one of our enrollment counselors.